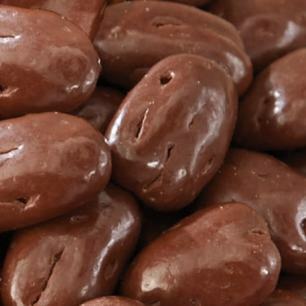 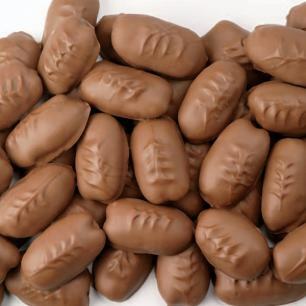 Chocolate covered pecans are delicious treats to enjoy as a dessert or anytime snack. 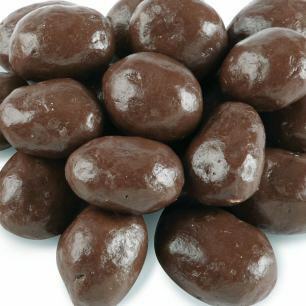 You can order our fresh pecans covered in your choice of milk chocolate, dark chocolate, or white chocolate. 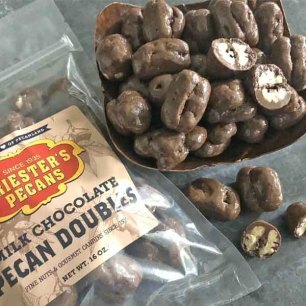 If that's not enough to satisfy your sweet tooth, we also offer Double Dipped Milk Chocolate Pecan Halves for an extra helping of rich chocolate bliss. 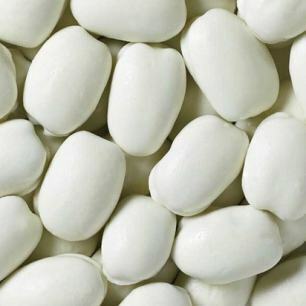 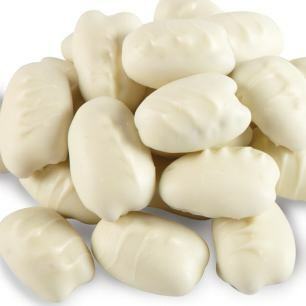 You can also get sugar-free options in milk or white chocolate. 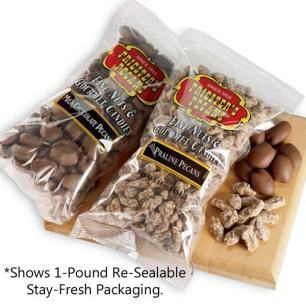 Packaging options include individual one-pound bags and bulk boxes containing 24 one-pound bags. 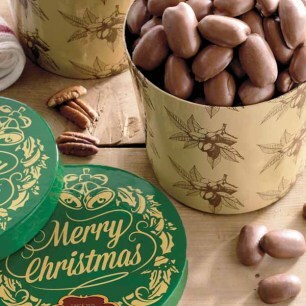 If you're looking to give a tasty gift to someone special this holiday season, check out our Holiday Roof Top Gift Boxes and Merry Christmas Gift Tub featuring generous portions of this favorite candy.